William Scofinsky : Chase Agency, Inc.
Bill began his career in the insurance industry in 1996 with John Hancock Life. Bill came aboard with The Chase Agency, Inc in 1999 . In 2003 Bill became the head of the agency's health insurance division and continues to serve in that role today. Group and Individual health coverage including Affordable Care Act Plans as well as Medicare options are Bill's areas of expertise. Bill works with business owners and individuals helping them find, implement and maintain suitable and cost effective solutions to their health insurance needs. 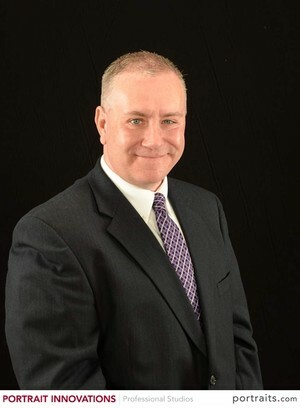 Bill's business also finds him working in the areas of life insurance, wealth transfer, mortgage protection as well as fixed-gauranteed investment options, retirement planning including IRA's and IRA rollovers. Bill and his wife Bridget have three children Ella, Nicholas and Lily.